The ROCK program is based upon the need for youth to encounter Christ intellectually, communally, and through the devotional life. 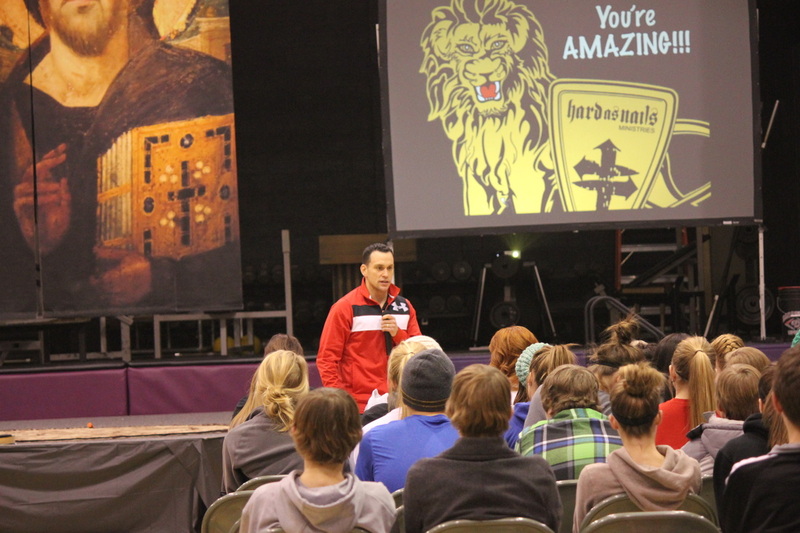 Three times per year, our Assistant Chaplains put on an evening event for area teens. The ROCK is designed to foster a deeper knowledge and love of Jesus through engaging speakers. The best youth speakers from around the United States are brought to Bishop Ryan by the Office of the Chaplain in order to provide life changing events for all Minot area teens. On Nov. 4th Fr. 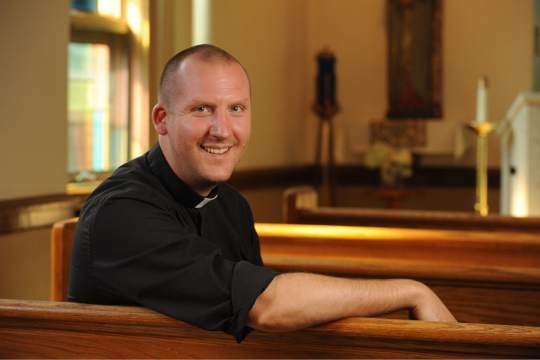 Joe will present on the topic of the Theology of the Body and the virtue of chastity. On Nov. 18th Fr. 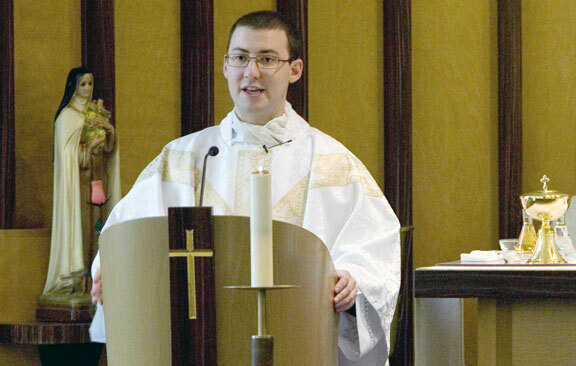 Michael Casey will speak to students about the question "What is marriage?"